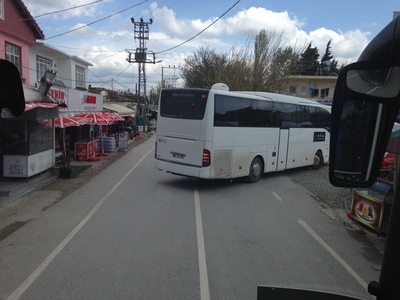 The bus was due to depart at 8:45 so imagine how Mr Cherry felt when he slept through 2 alarms and awoke at 8:41 to the sounds of kids packing the bus outside. Panic stations when he realised that he had totally unpacked all his gear the night before with the intention of sorting and repacking tidily for the trip home. 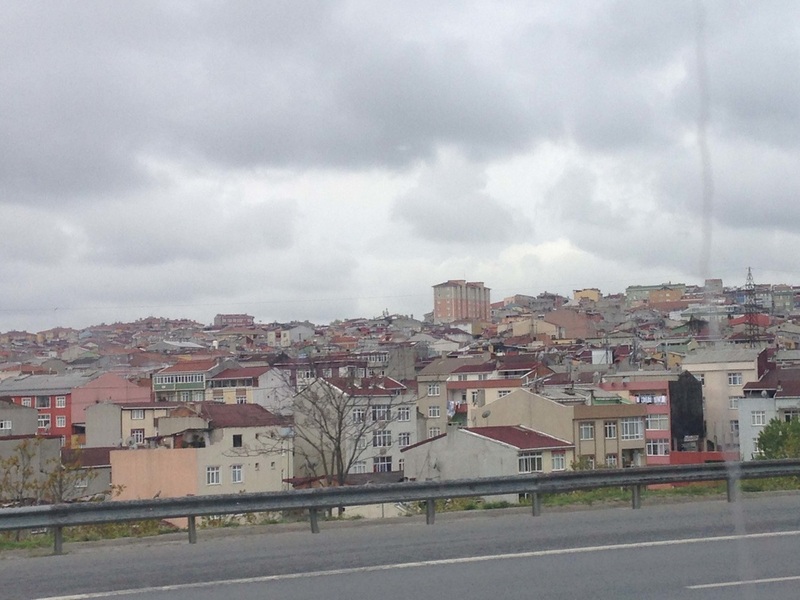 Off we go to start our ½ day tourist trip around some of Istanbul’s iconic highlights. 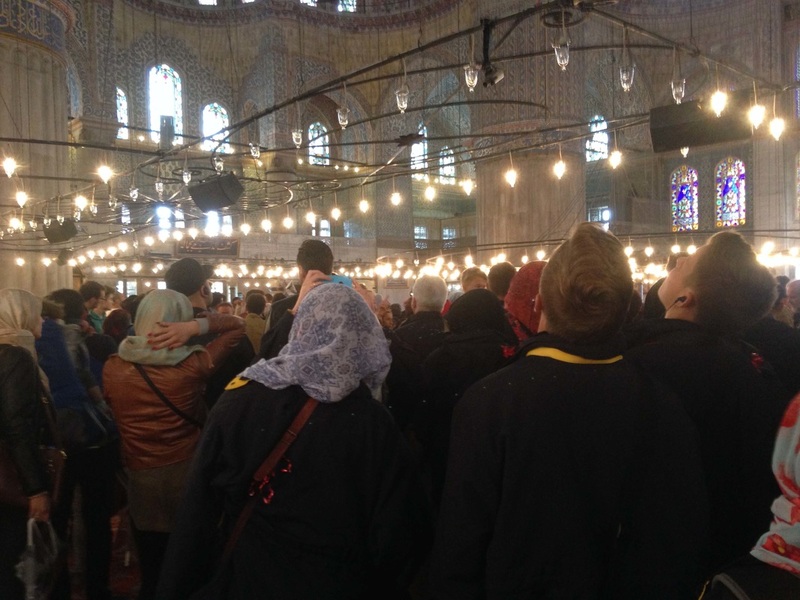 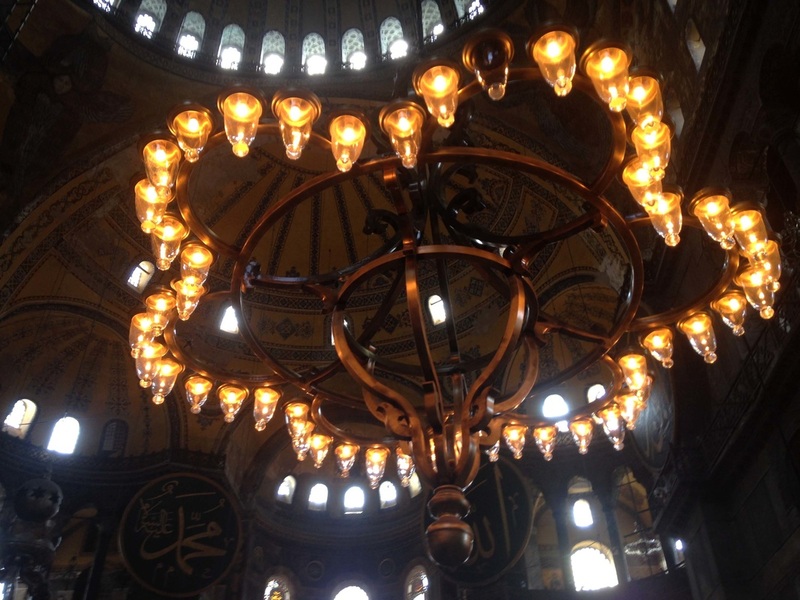 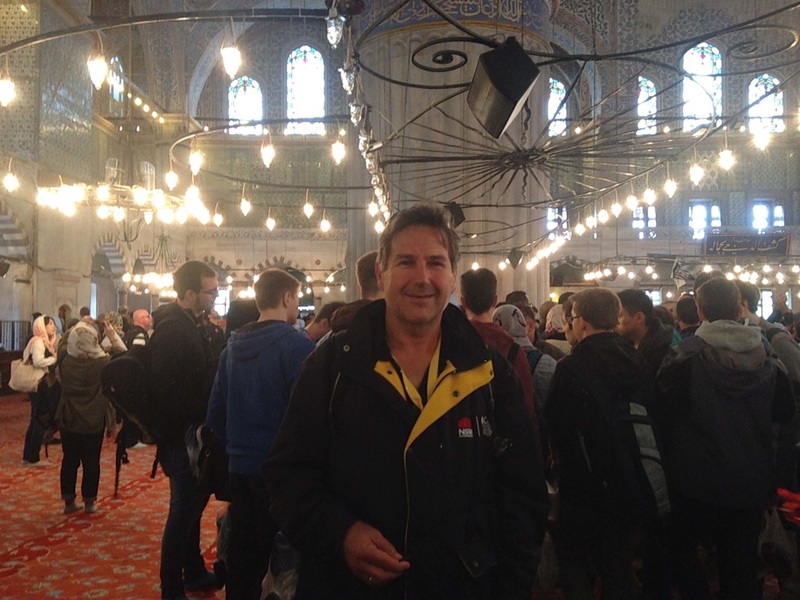 Such as the Blue Mosque, and the 1500 year old Hadja Sofia. 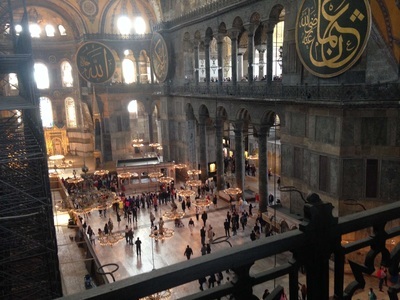 This iconic architectural beauty has been both a church and a mosque at different times and it made us think that if a 6th century Roman built church, later a Greek place of worship, a mosque and now a revered museum of the Turkish Republic could be spared through numerous centuries violent wars then why is ISIS currently destroying world heritage listed monuments in northern Iraq and other places just because of their interpretation of their religion. 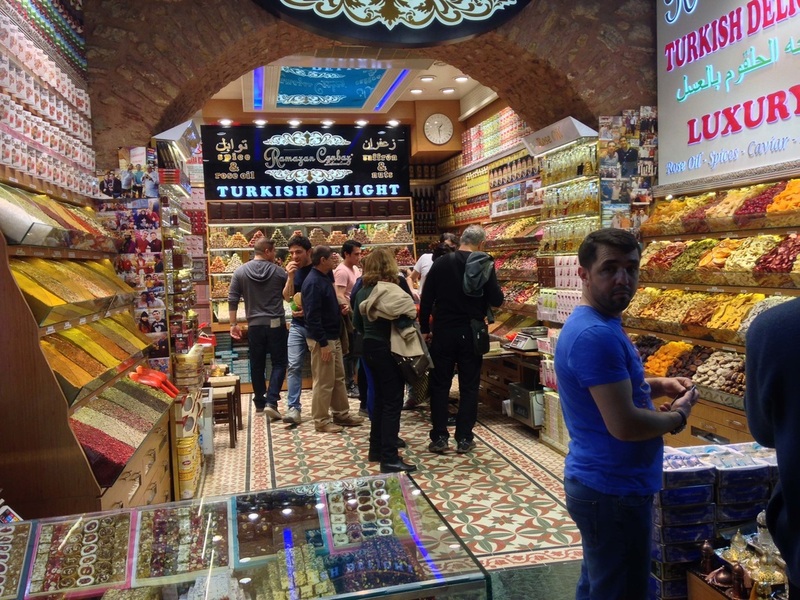 On to the Spice Markets for our first run in with gypsy kids and a chance to haggle over souvenir’s for home. Jazmaree was in her element as a bartering shopper when she is often working as the chocolate seller in Fardoulis’ pop ups in Miranda Fair. 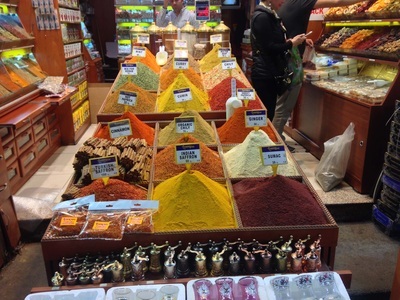 The spice markets has been operating every day for the last 600 years but I don’t think they have seen such enthusiastic shoppers like our kids. Lunch was rescheduled to the world famous Orient Express restaurant on the railway station platform. It was a beautiful meal served by waiters who appeared out of a water feature (the kitchen was located down below) with trays of meals and drinks on miniature trains. 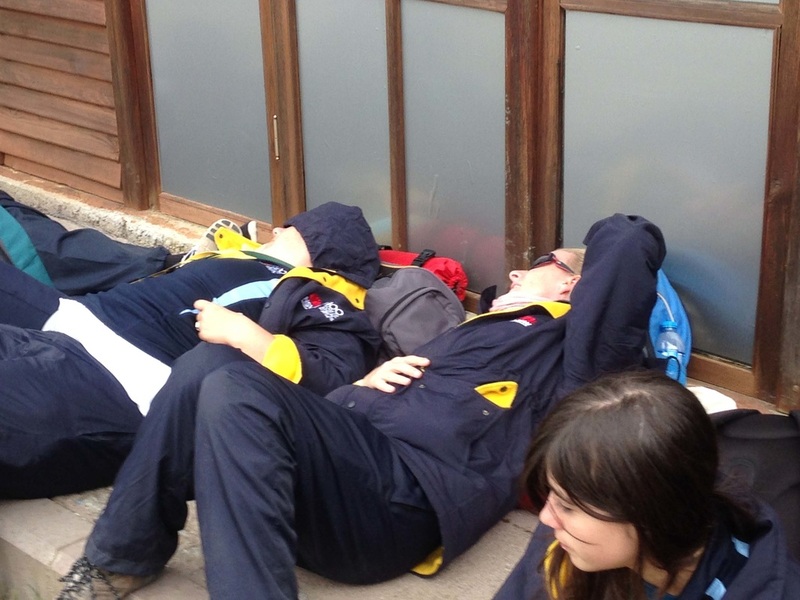 This morning the pace was relaxed in preparation for our busy day tomorrow. 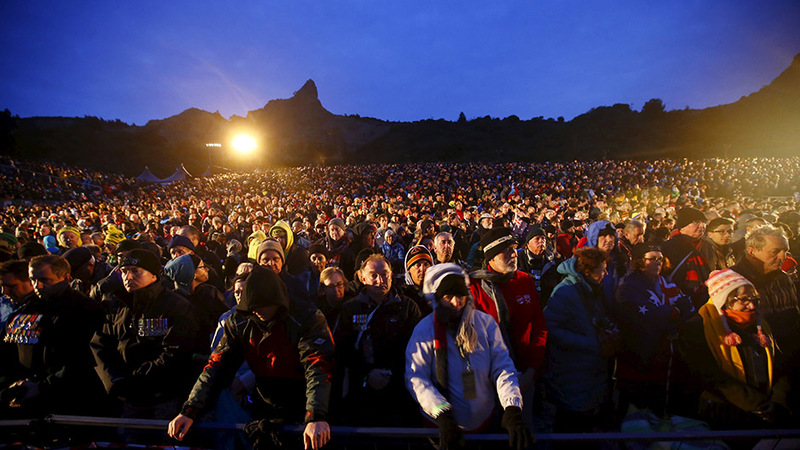 Everyone woke up full of excitement because they’re going to be sleeping under the stars tonight. 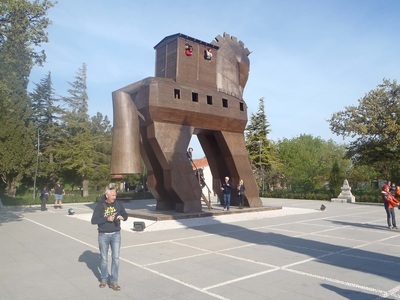 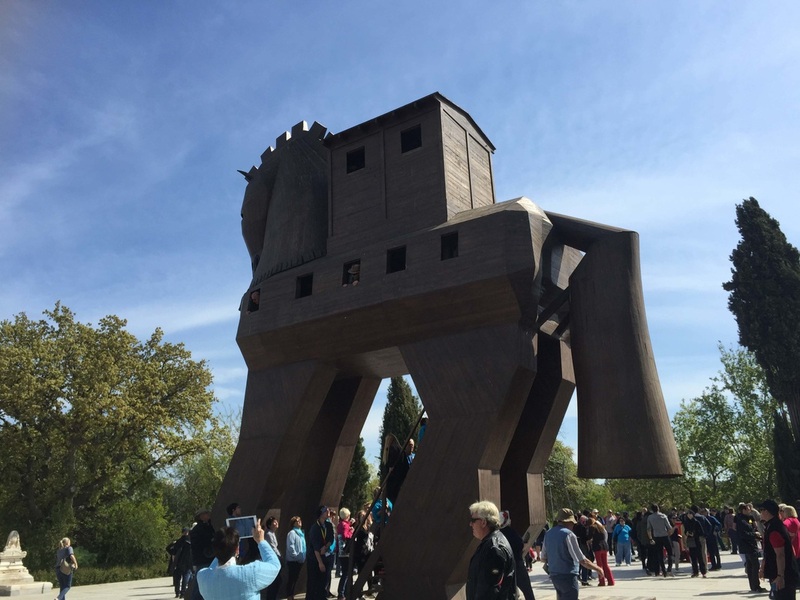 But first we travelled south to tour the ancient city of Troy, immortalised in the tales of the Trojan War and the story of the famous Trojan Horse. 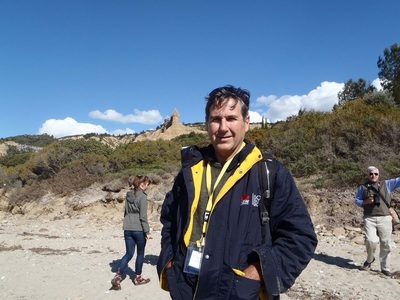 We all came here thinking 100 years is such a long time ago but that all changes when you stand on the ruins of a 4000+ year old city of 9 different archaeological layers. After Troy we headed back to our resort for the final time to pack our bags and say goodbye to our hosts. We know it’s getting serious now as we go through the first of 6 checkpoints before we get on to the car ferry. 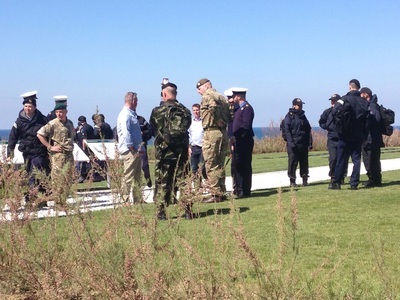 On the peninsula today we see an armed police officer on every corner and lots of armed soldiers in every farm field (and we thought their camouflage gear was supposed to work better than that). 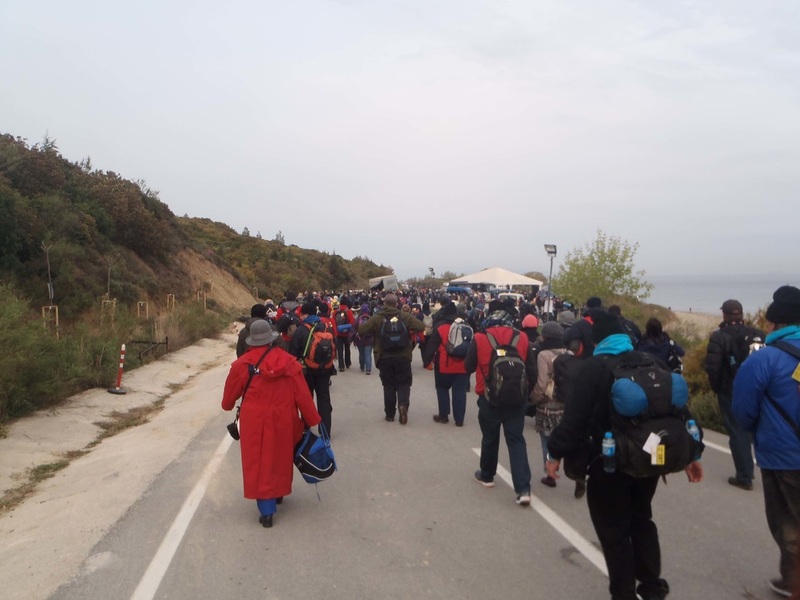 3 checkpoints later we reach Mimosa Park secure holding area where we receive a tent and meal pack and settle in until our 3am wake up call. 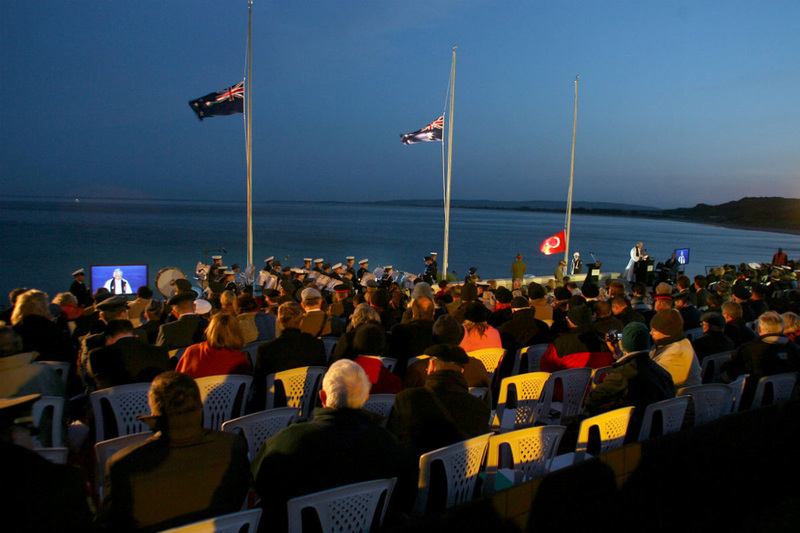 It is now that we really start to identify with the 10,000 or so nervous, anxious and scared ANZACs who would have been on troop ships in the sea immediately in front of us. 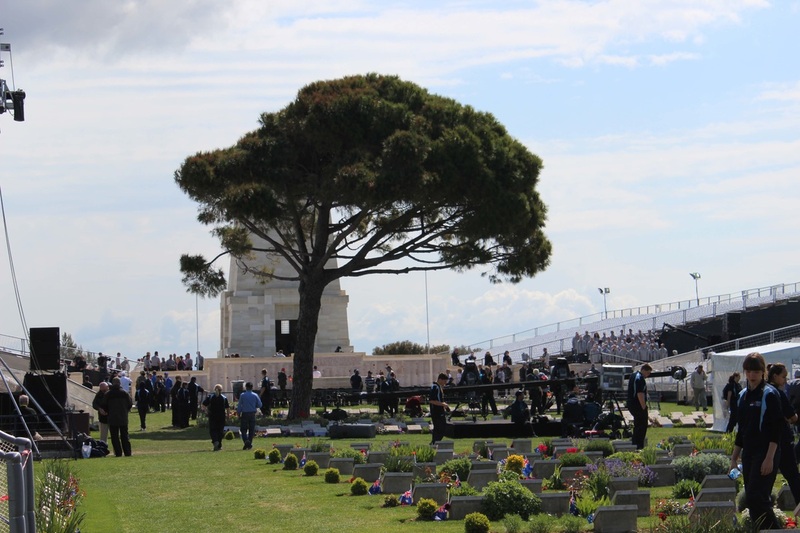 Because we have such a large group it is decided that we will be the last ones moved up to ACS (Anzac Commemorative Site). Everyone thought of inventive ways to survive the near freezing night and the winners were the kids who gathered up pine needles to make an insulated mattress to crash on. 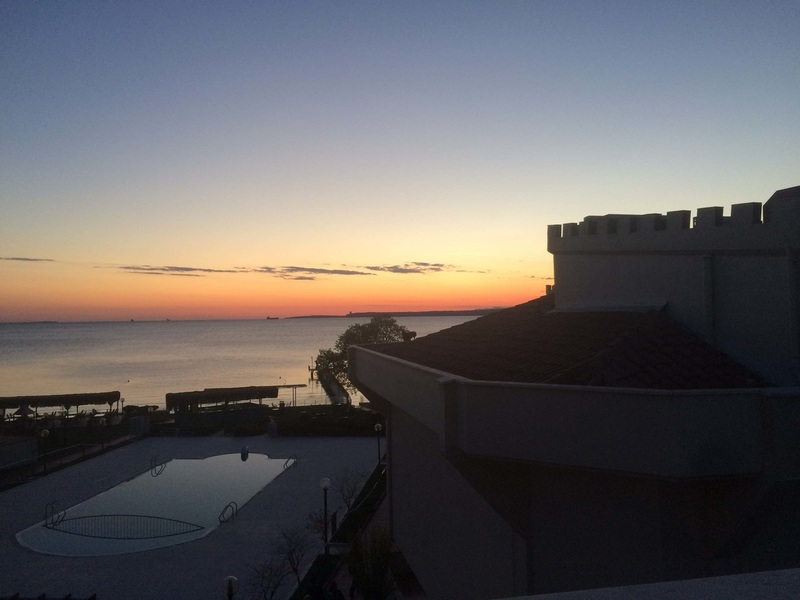 After the most brilliant sunset (ok we have said that about 4 times so far but really it was) a clear cold night sky became the backdrop for a perfect crescent moon (think Turkish flag). I am not sure what phase of the moon occurred in 1915 but if it was this one then it may have been an omen for a ‘home team advantage’. 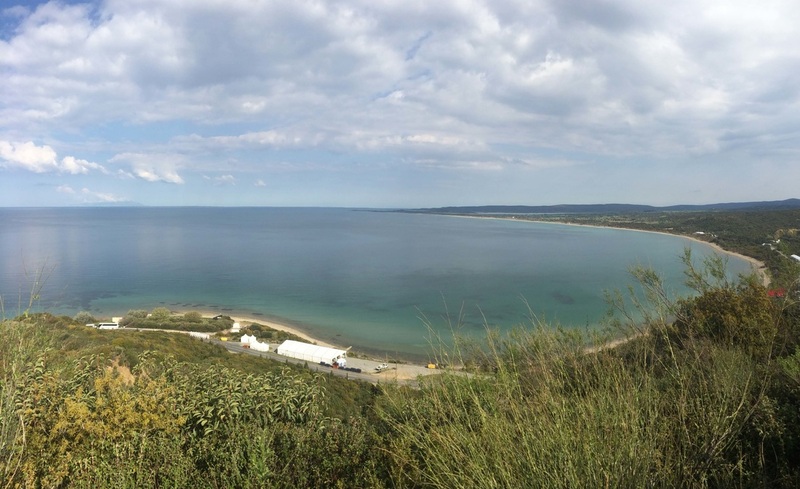 Today was another remarkable day spent exploring battlegrounds, monuments and cemeteries on the southern tip of the Gallipoli Peninsula. 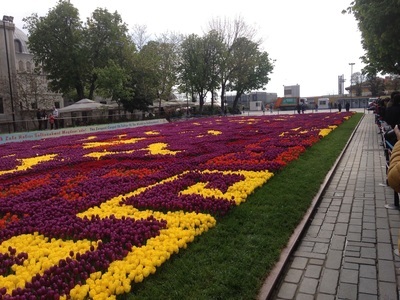 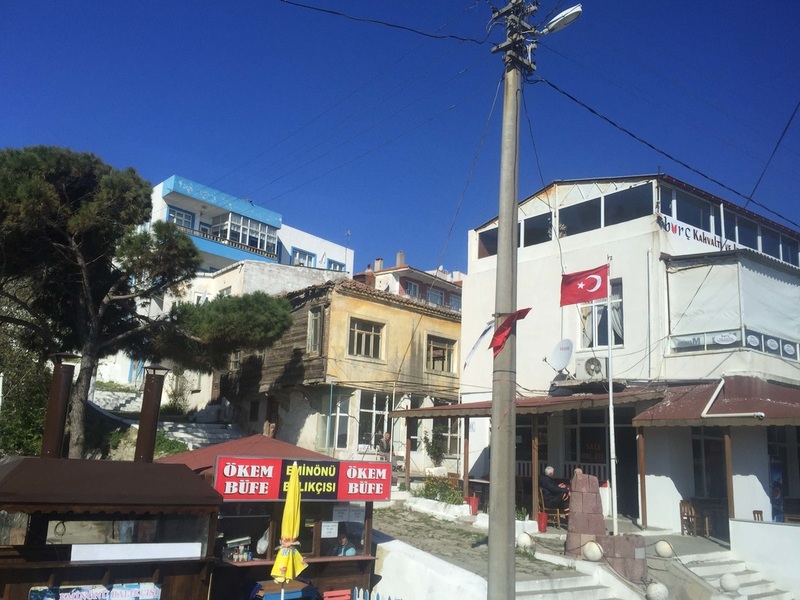 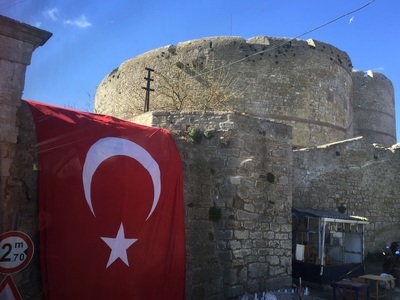 After an early start and another transcontinental ferry ride in brilliant sunshine, our Turkish guide Rabia explained that all the Turkish flags in the streets were not for us, but were to celebrate the anniversary of their republic. Today happens to be a national Youth Day (and that explains the hundreds of kids who were on the ferry with us). 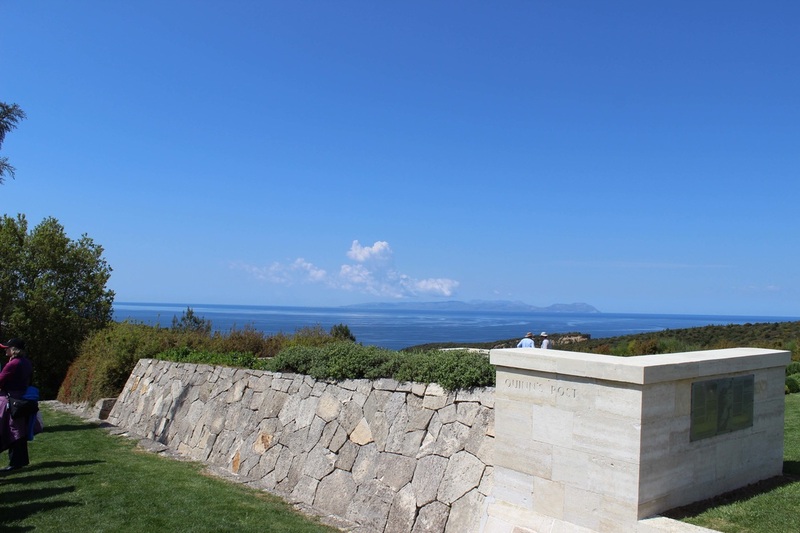 Soon after, we arrived at the impressive Turkish Matyr’s Memorial overlooking Morto Bay. 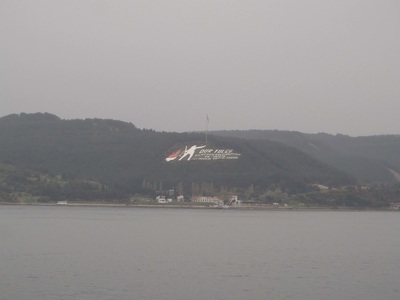 This 42m monument could be seen from our resort across the water when it is lit up with a red light every night. 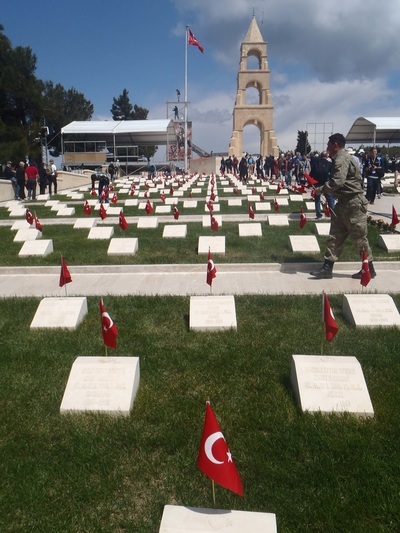 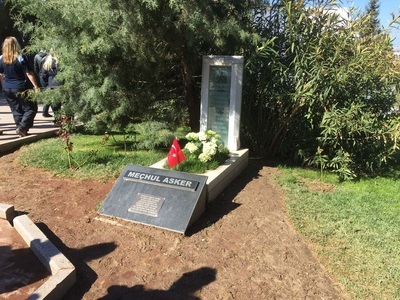 This was a place for us pay respect to the many Turkish soldiers who lost their lives in WW1. While looking at the massive monument we heard a splitting roar and a Turkish Air Force jet raced overhead and did some Top Gun type moves so close to us we felt we could almost reach out and touch it. 20 minutes later the air show ended with all 6 jets flying upside down along the water in front of us with red and white smoke streaming behind them. 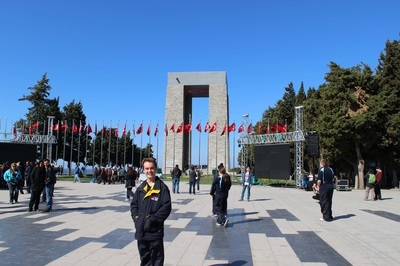 The air force was putting on the display for all the Turkish kids attending the monument and we just happened to fluke being there. The main theme for the rest of the day was to understand the contribution of the English and French armies. 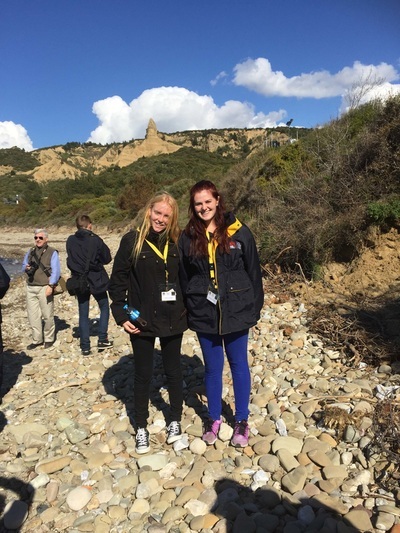 The next part of the day was spent exploring a lesser-known, but no less important, chapter of the Gallipoli story; the battlefield at Cape Helles on the southern tip of the peninsula. 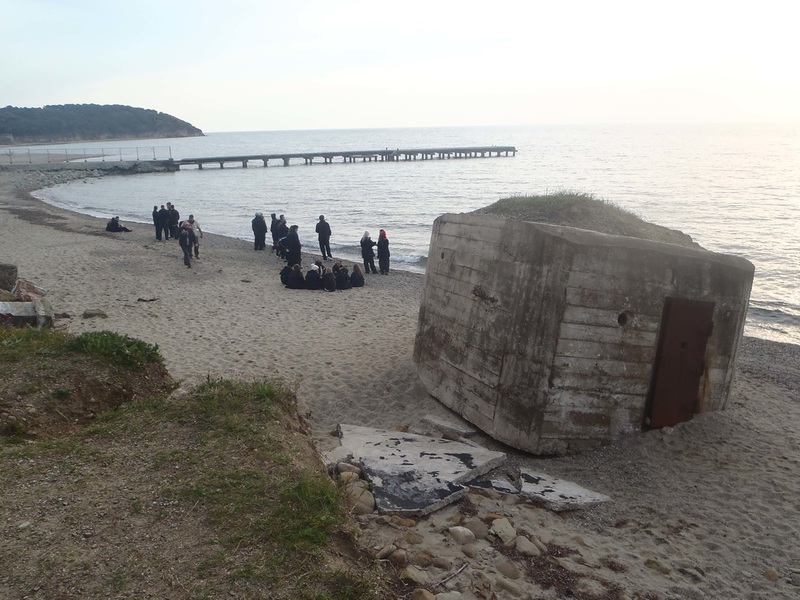 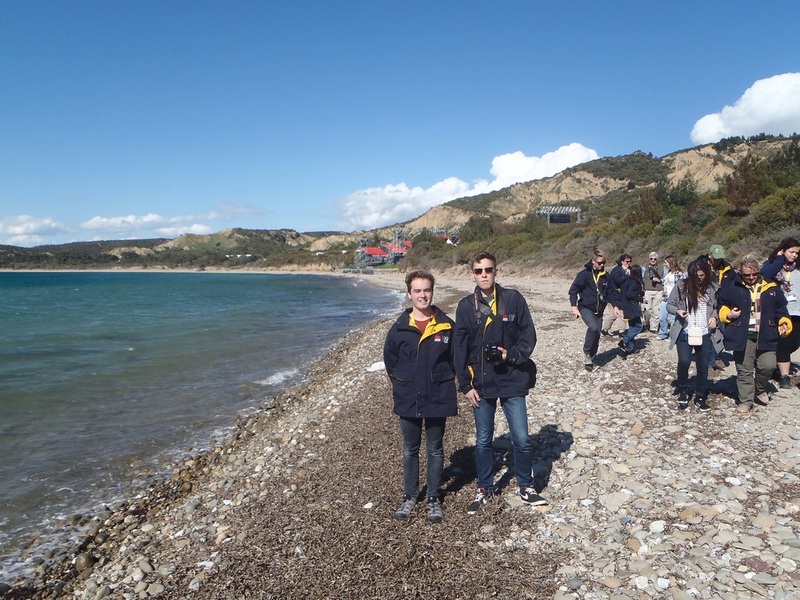 British and French troops landed on the beaches at Helles at the same time the Australians came ashore at ANZAC Cove. More than 30,000 of them were killed in nine months of fighting, as they desperately tried to advance northwards and link up with the ANZACs. 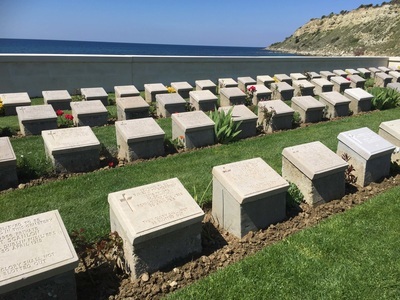 Everyone visited the cemeteries where many of them still lie, as well as the beaches where they were mown down as they came ashore. There were many English and Irish soldiers here to pay their respects. 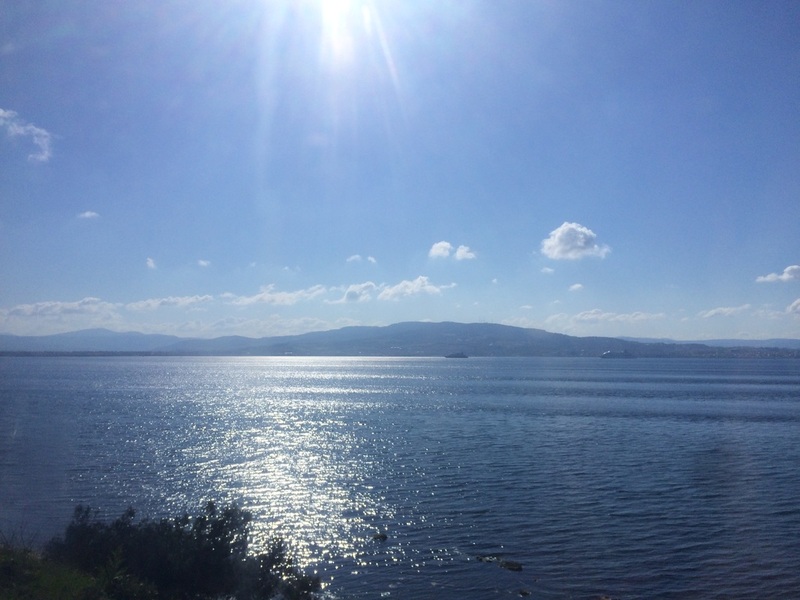 A special moment ensued on the shore of that very beach, where Alex was lucky enough to find a message in a bottle that wished (in Turkish) for good health and good fortune. 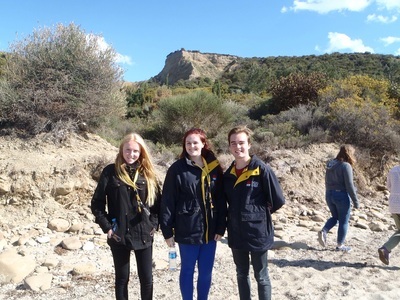 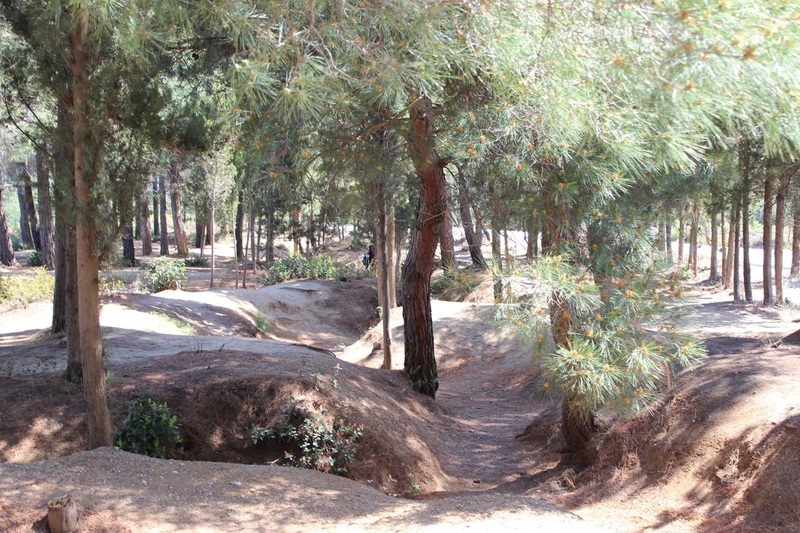 Our final stop before lunch was a visit to the battlefields of Krithia to discover the ANZAC’s forgotten battle at Gallipoli, which took place in attempt to aid the British in the Battle of Krithia. 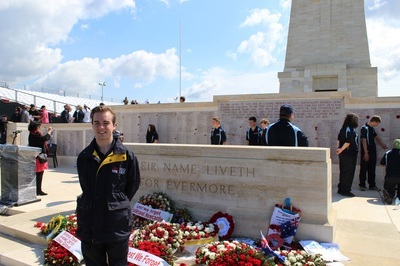 Hundreds of Australians and New Zealanders were killed here during a murderous advance in May 1915, yet today the battle is virtually unknown. Here we saw a 95 year old oak tree planted by an English woman after the war in memory of her lost son. 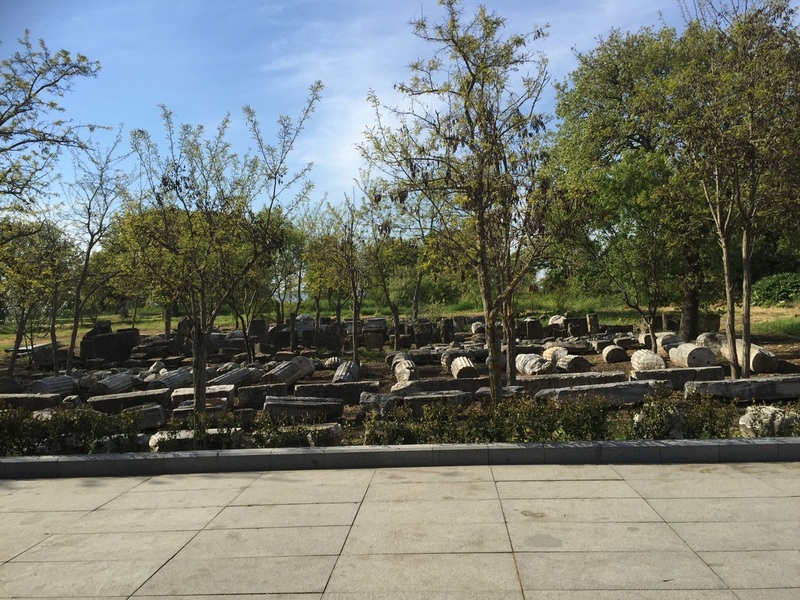 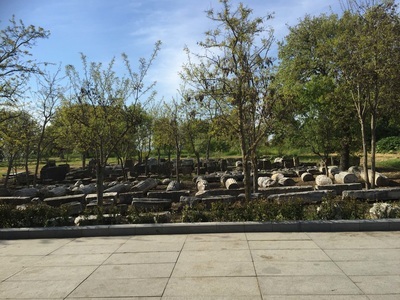 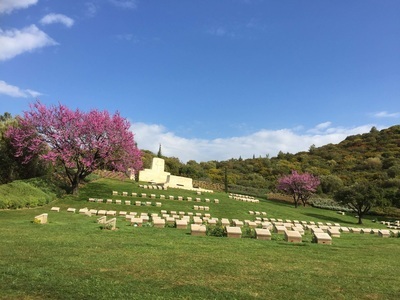 Located on these grounds today is a vast cemetery which we were all able to explore. 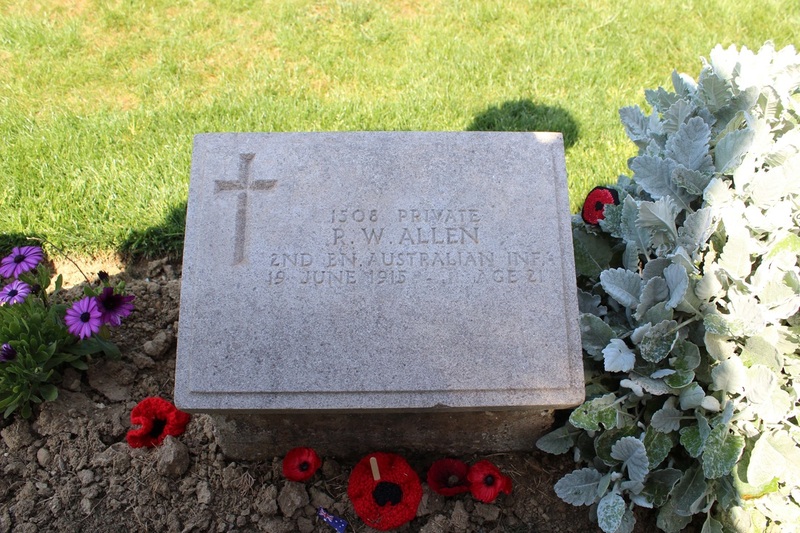 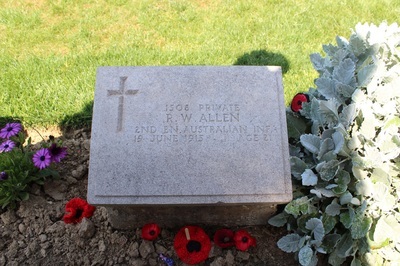 Inscribed at the centre of all Australian wartime cemeteries and memorials is the message “their name shall liveth for evermore”. 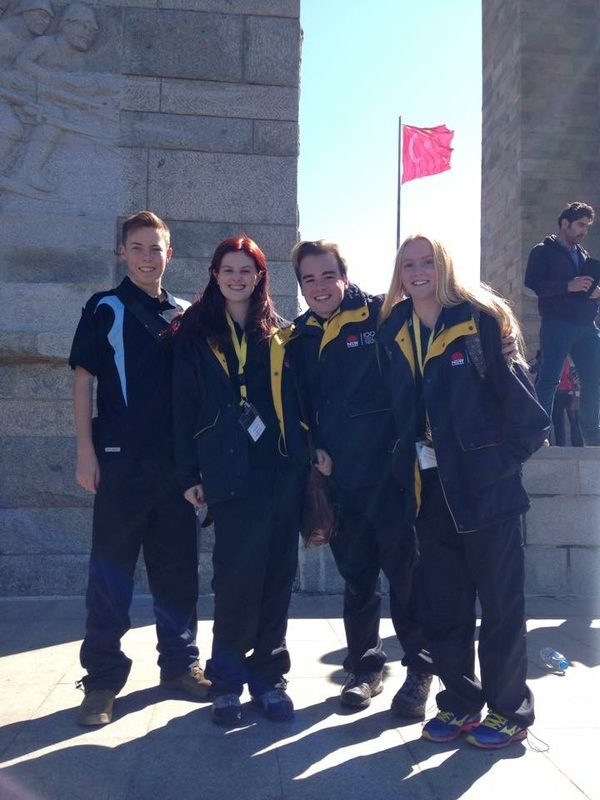 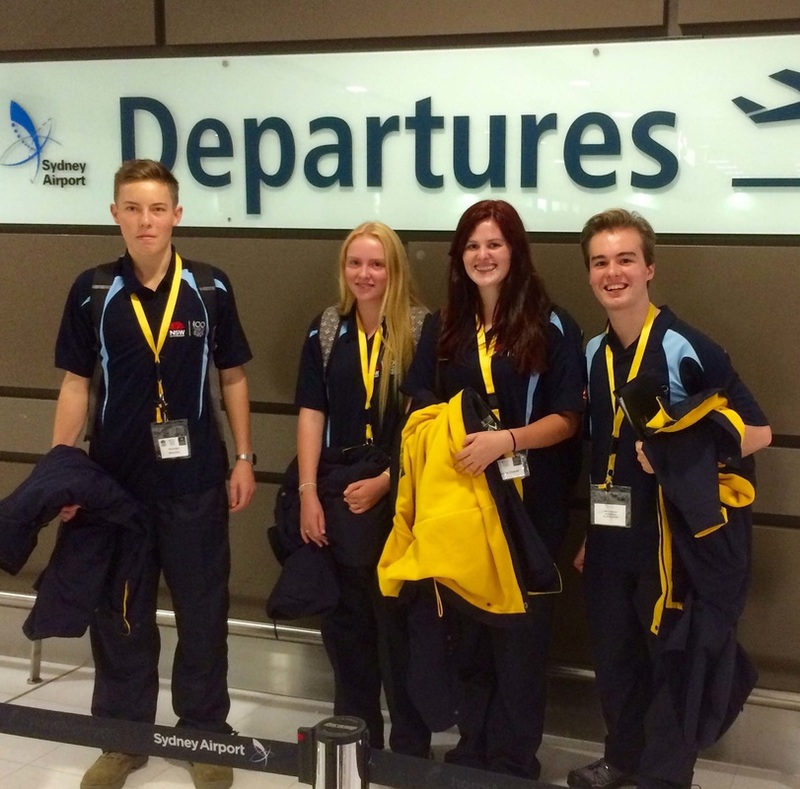 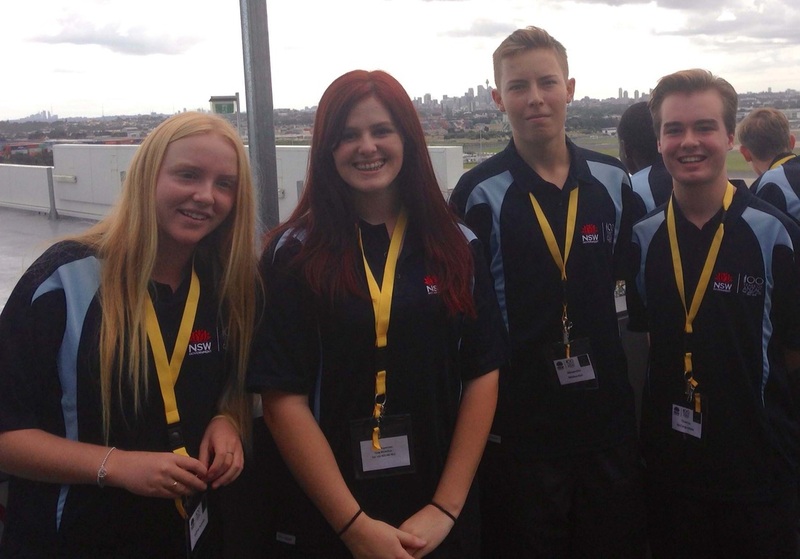 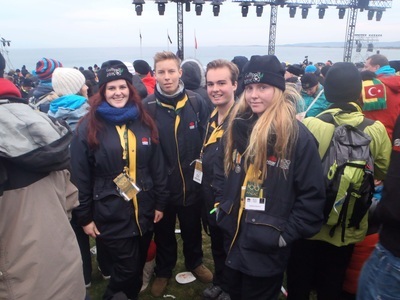 Mr Cherry, Thomas, Alex, Jazmaree and Sydney will be out of communication until they arrive back at ISTANBUL the evening of ANZAC Day. 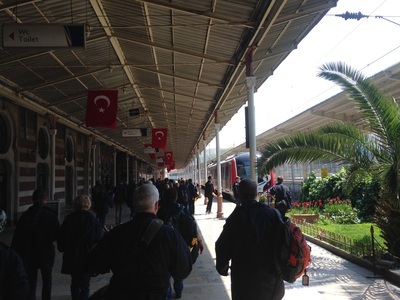 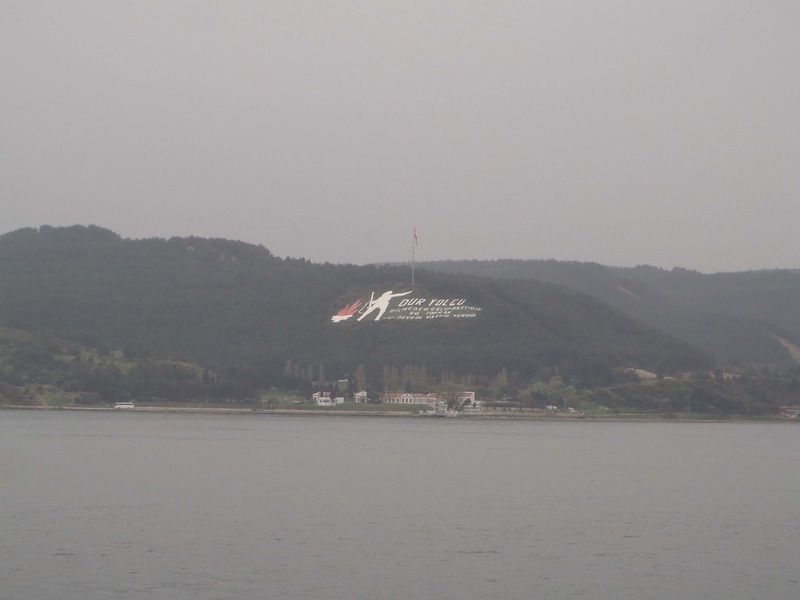 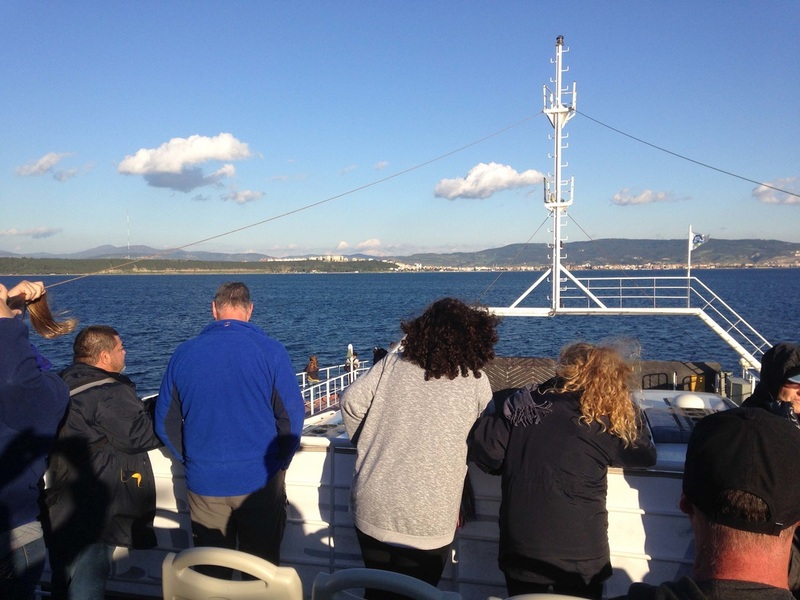 Their ferry left Canakkale at 9pm on 24th April, 9 buses drive onto the ferry and cross the strait. 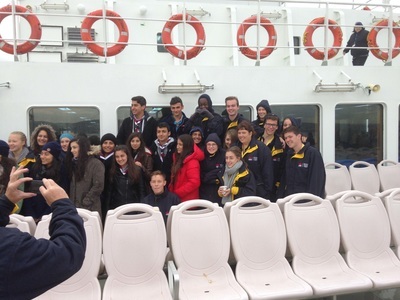 While on the ferry they are able to hop off the buses and explore the top deck. 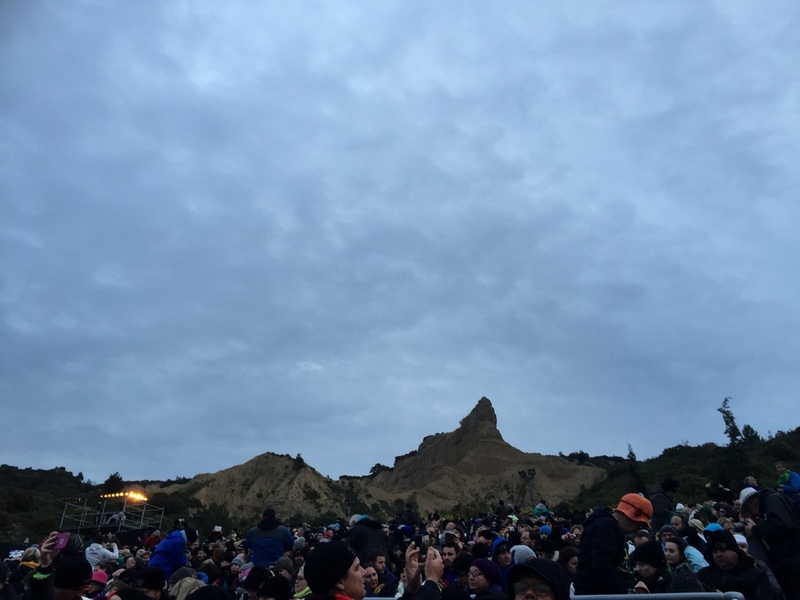 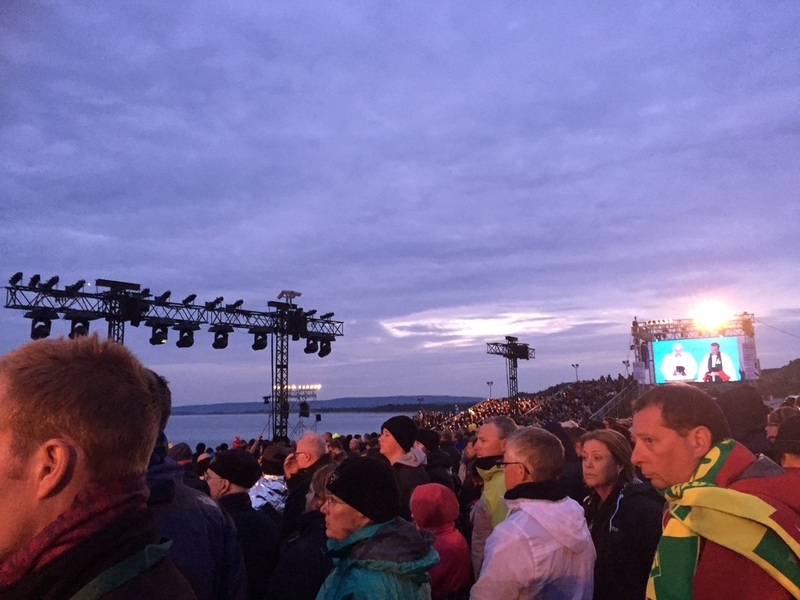 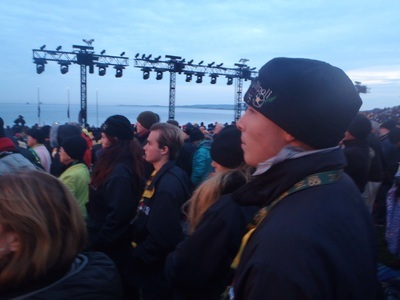 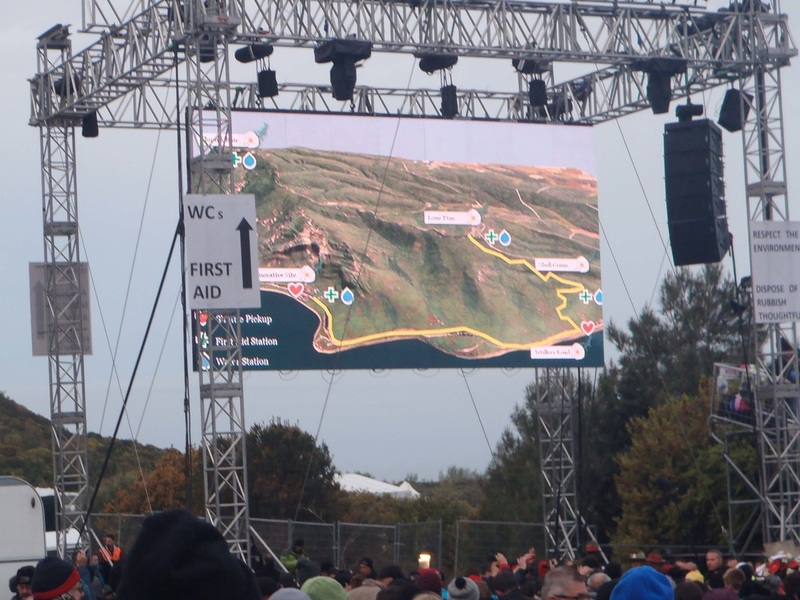 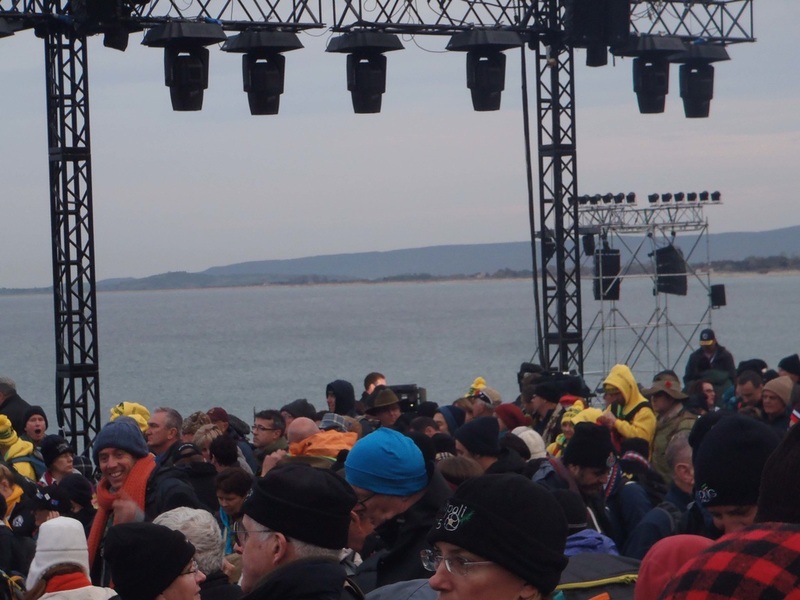 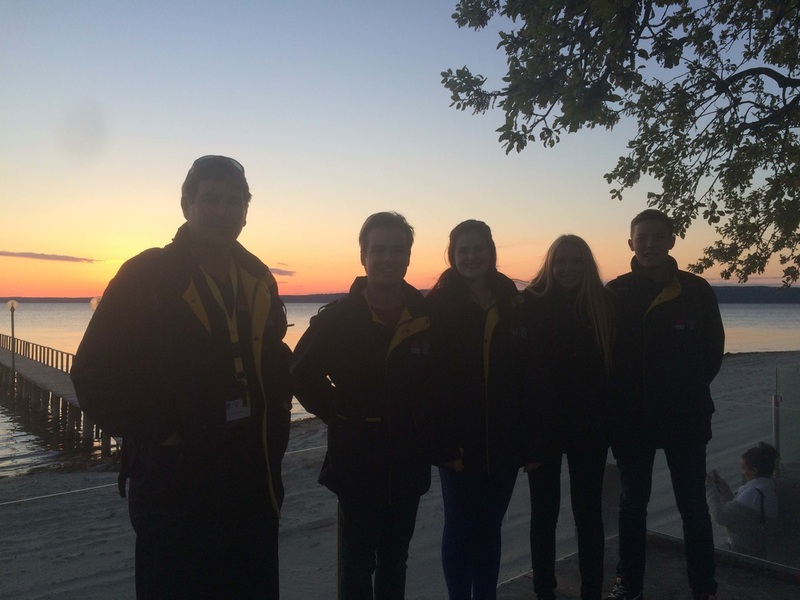 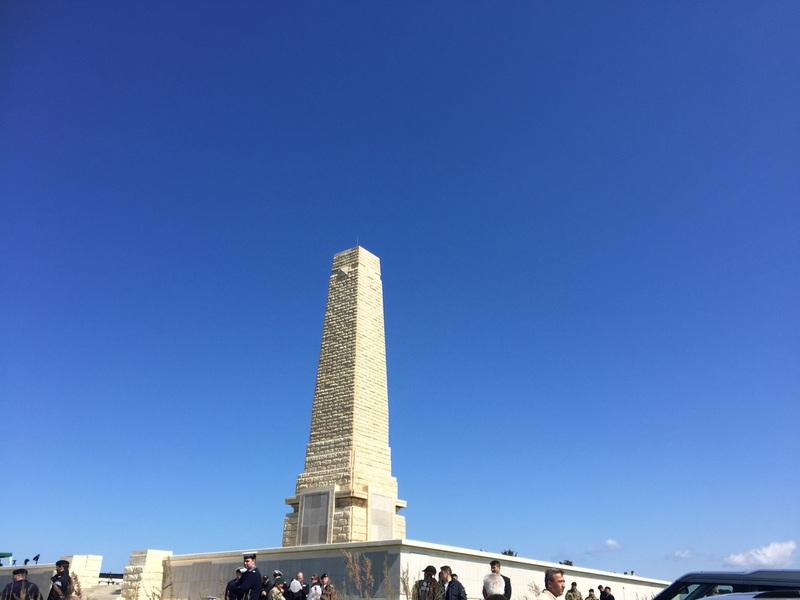 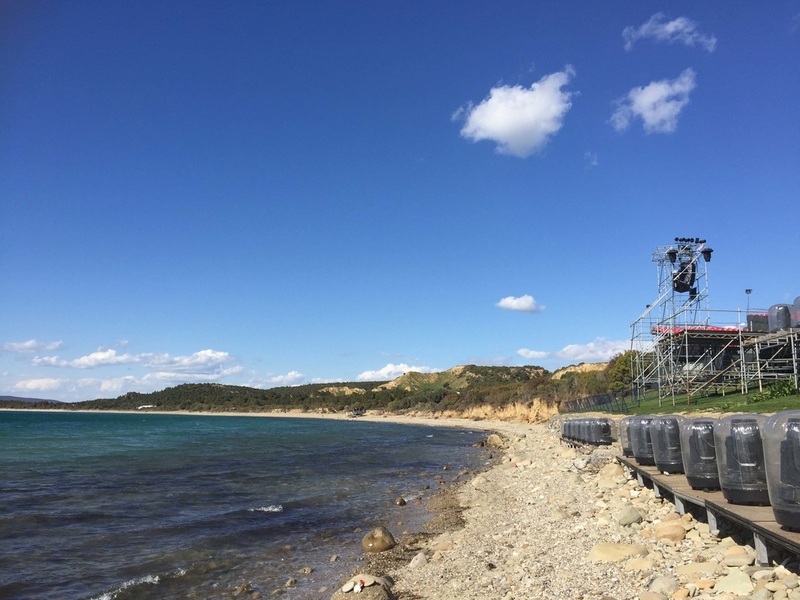 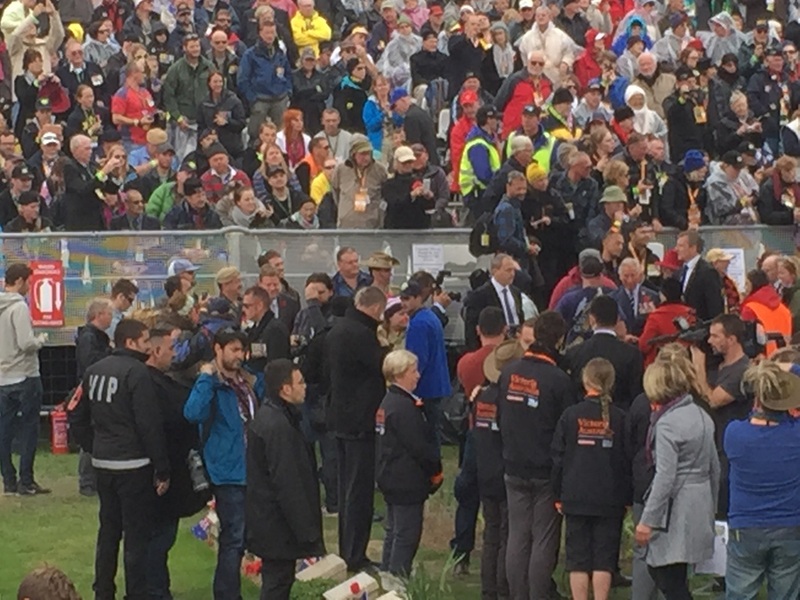 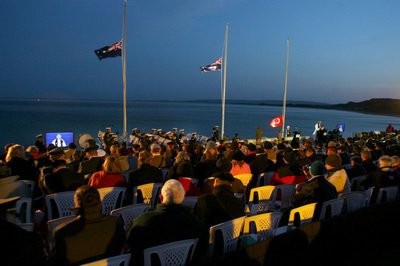 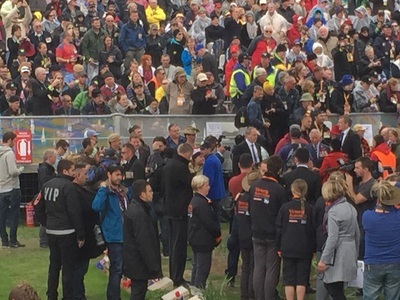 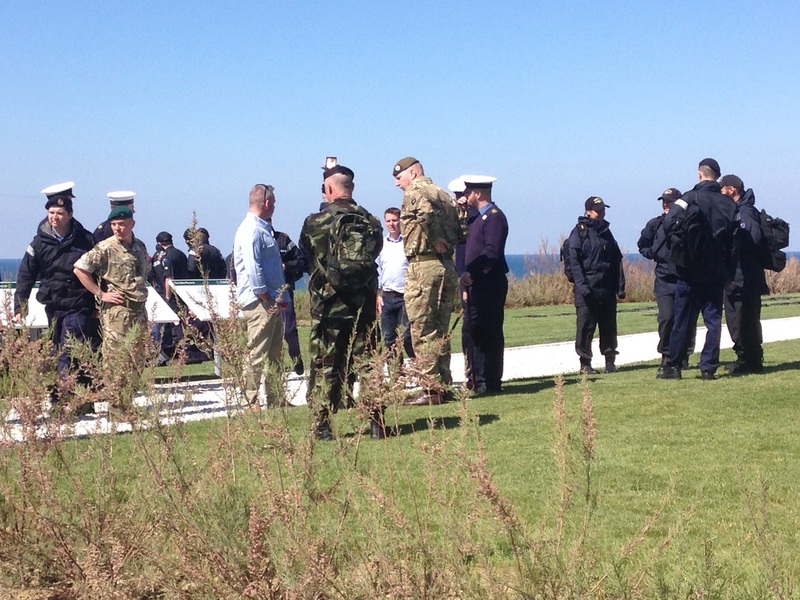 They will arrive at the Dawn Service Site some time during the night and join thousands of other Australians and New Zealanders in commemorating the 100th anniversary of the Gallipoli landings. Our first full day in Turkey started early with the 4 hour journey out of Istanbul as we headed south towards Australia’s most famous battlefields around Anzac Cove. 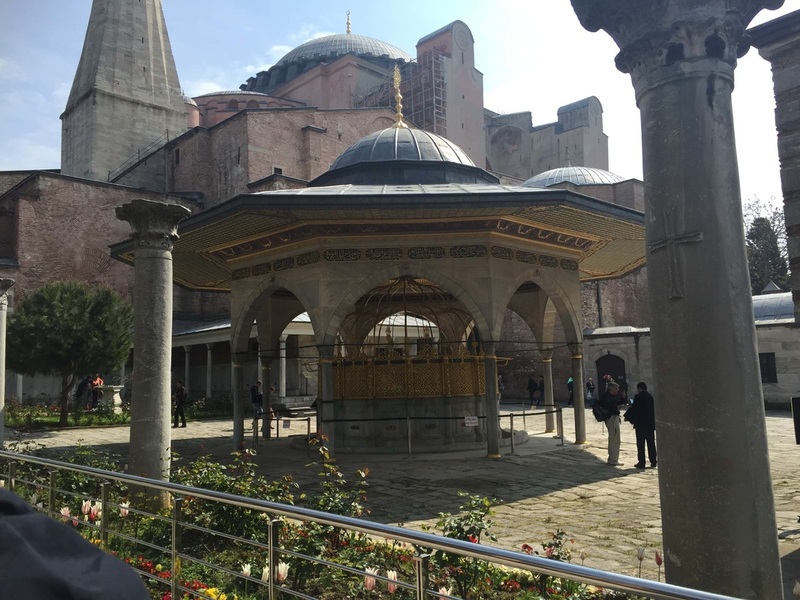 Our trip was a great change from the plane flights and we were in awe of the geographical and historical significance of this part of the world. 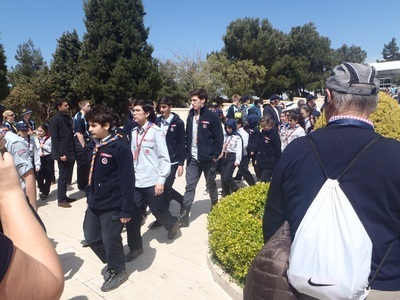 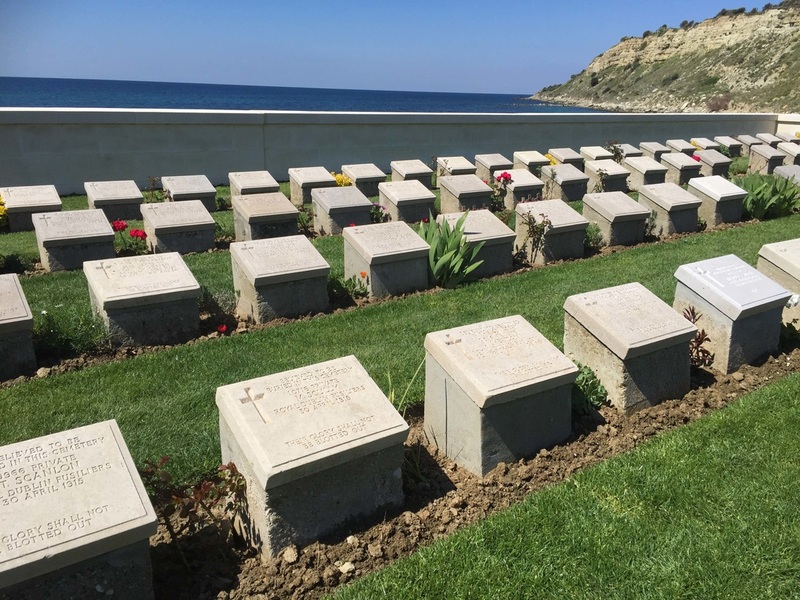 Our on-board Turkish history expert Rabia told us that the ANZAC’s definitely were not the first foreigners to try and take control of the Gallipoli peninsula. 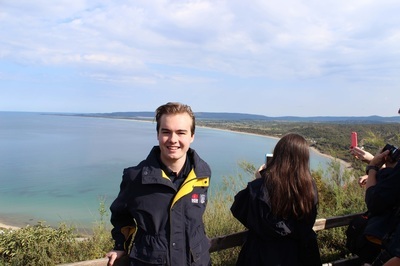 After a quick toilet stop along the way (where it cost 1 Turkish Lira for a visit) we arrived in ANZAC Cove. 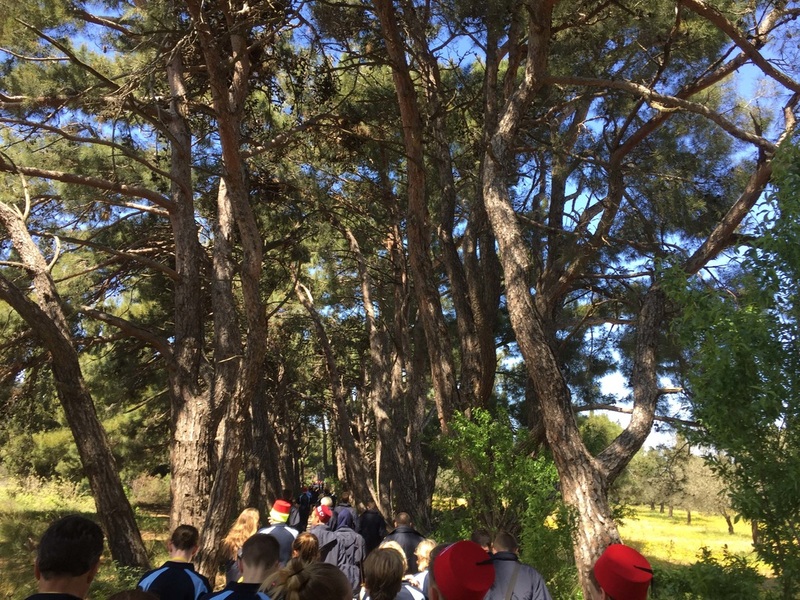 We met our military expert John, who will travel with us for the remainder of the trip as he gives a brilliant insight into the facts behind the myths and stories that we have grown up with. 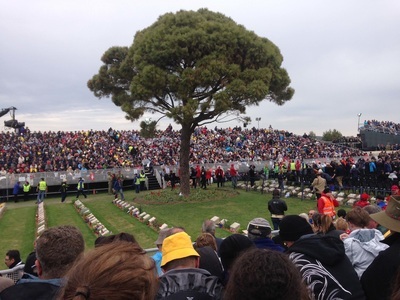 As you can see, the place is busy with construction for the dawn service ceremony in a few days. We will be back here in a few nights time to get an experience of a lifetime. Avoiding all the builders, gardeners, security forces and other visitors, we were allowed to walk along the actual landing beach to get to our first grave site. The pebbly beach has no sand on it (just like Cronulla beaches this week) and the crunching of our boots and the lapping sound of the waves was exactly as the ANZAC’s would have experienced and we all definitely felt we could hear the gunshots, yelling and screams of the original landing. 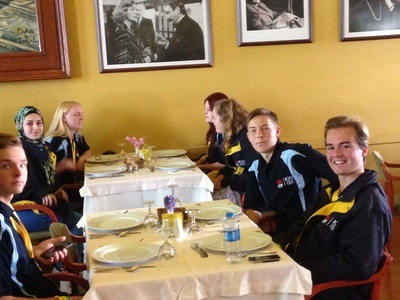 Time for lunch and after a quick drive out of the battlefields we arrived in Alcitepe. 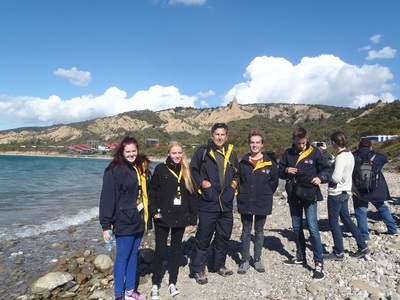 As you can see from image it is a really ancient village with the minaret in the background and they made a fantastic lunch meal. After lunch we returned to the battlefields and walked beside the actual ANZAC beach. 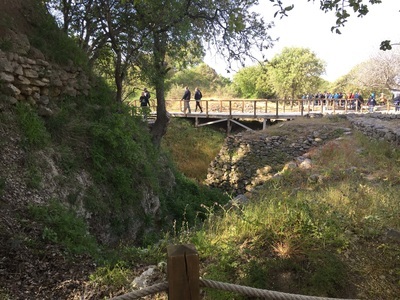 It has suffered a lot of damage in recent times with the construction of an access road but it looked so beautiful anyway. 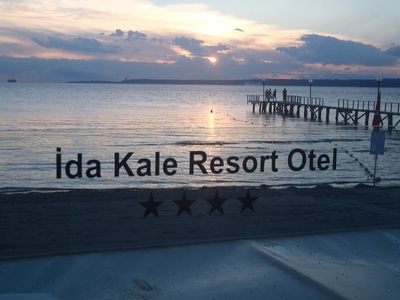 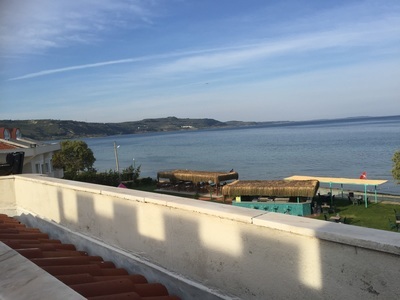 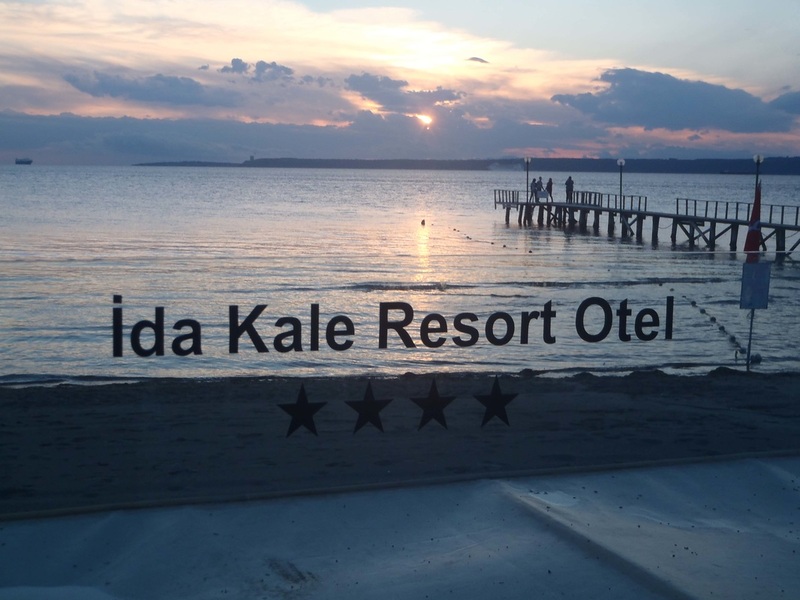 Late in the afternoon we put our bus onto a car ferry and crossed the Dardanelles waterway to the town of Canakkale and to our resort accommodation for the next 3 days. 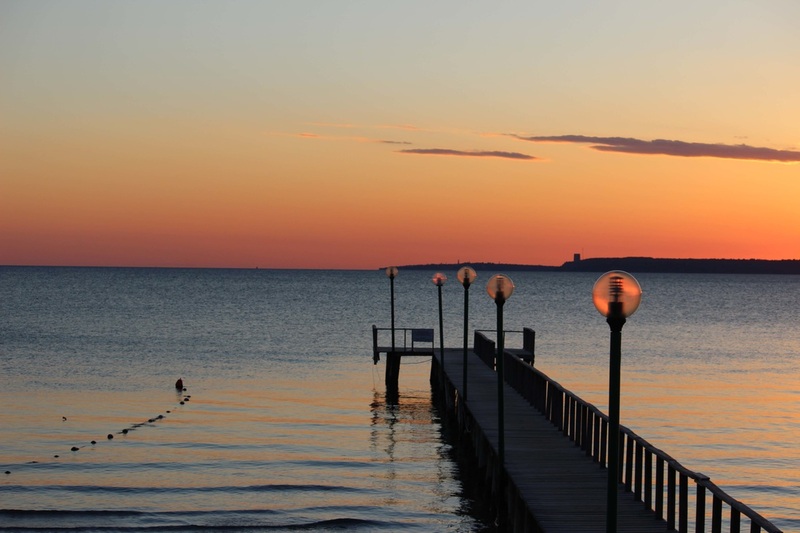 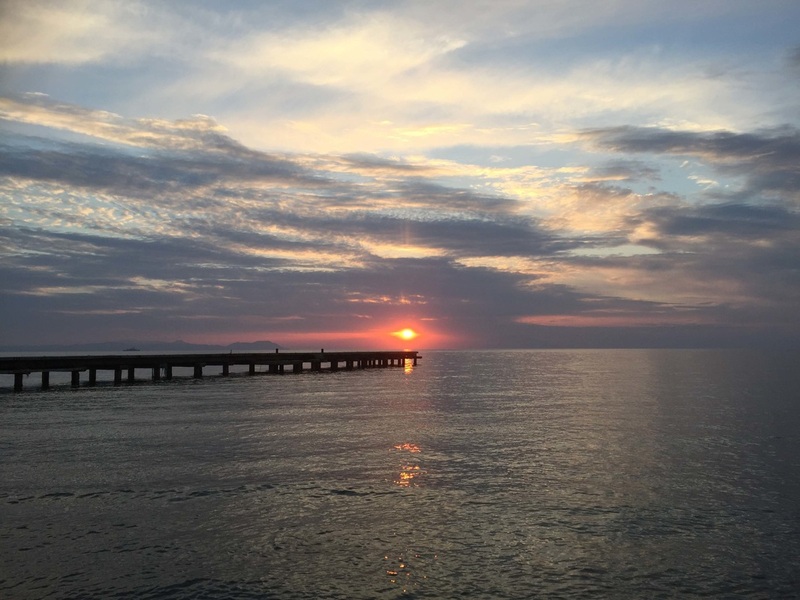 We saw the most beautiful sunset across the water (the Gallipoli peninsula in the background) and that ended a very busy but stunning day that all of us will never forget. 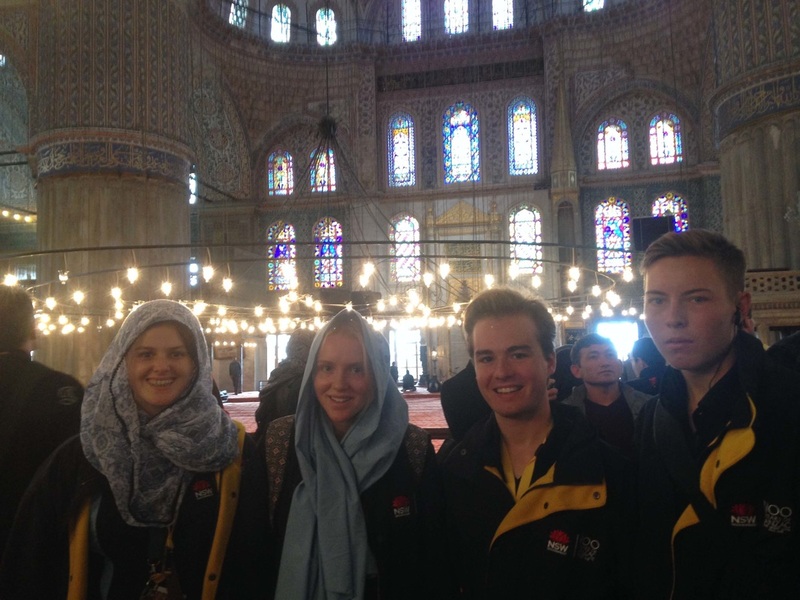 We've finally arrived safe and sound in Istanbul, 30 hours after departing from Sydney Airport (with very little sleep might I add). 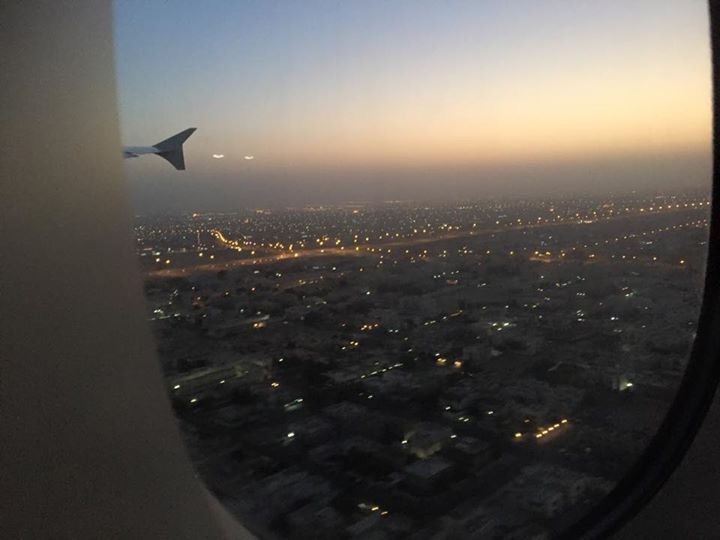 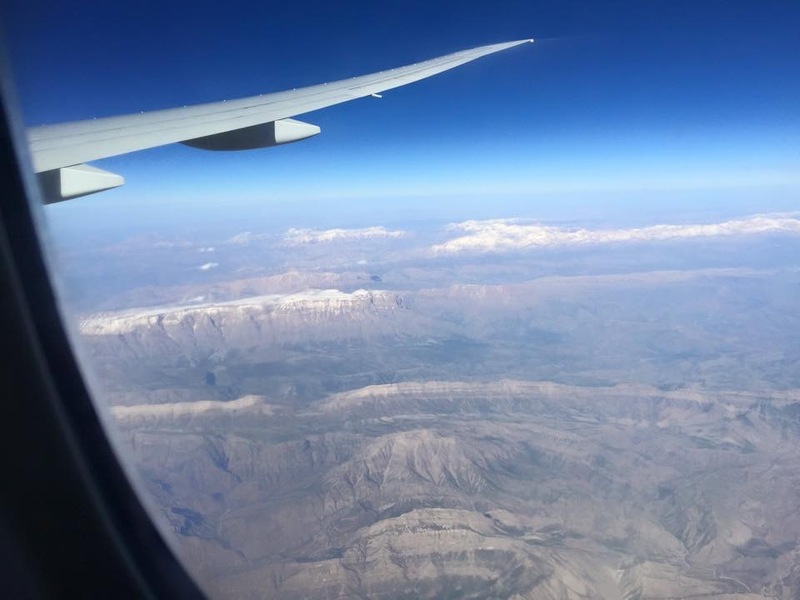 After a stopover in beautiful Dubai, our final flight through Iran and Turkey saw us flying atop salt lakes and snow-capped mountains, all within a vast desert! 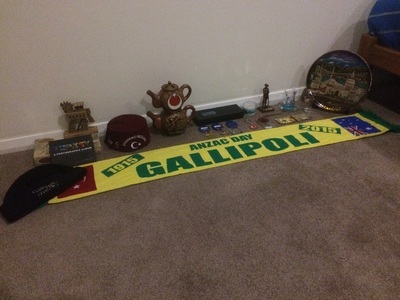 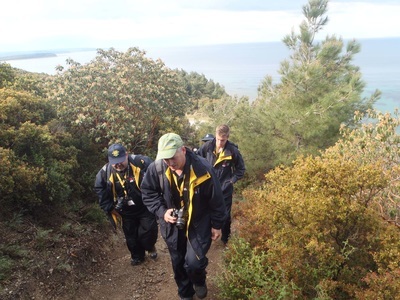 Our journey in the footsteps of the ANZACs begins tomorrow, as we head for Gallipoli by bus. As we travel along the Sea of Marmara and the straits of the Dardanelles, we will be viewing the waterway that the British, French and ANZAC troops were intended to secure in the Gallipoli campaign. This inconspicuous stretch of sea was the cause of the carnage at Gallipoli. 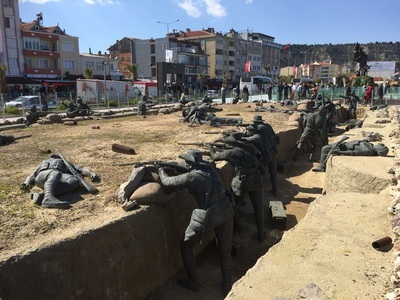 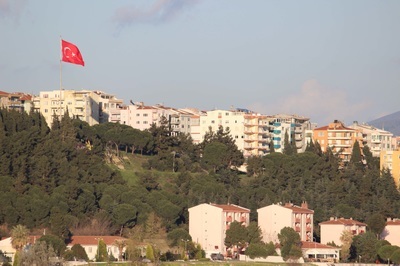 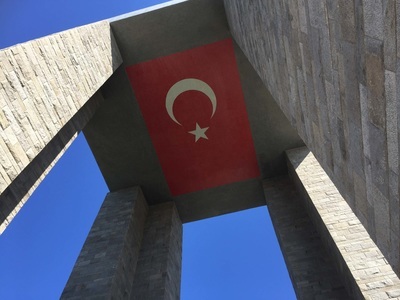 We will then reach our final destination, Canakkale, where we'll be based out of for much of the trip as we explore the sights that the Gallipoli Peninsula has to offer. 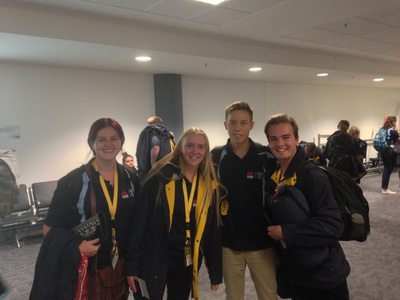 Today we attended a (very long) pre-departure briefing at Rydges Hotel near the international airport where we met for the first time with the other 96 students and 24 teachers from all across NSW attending the trip. 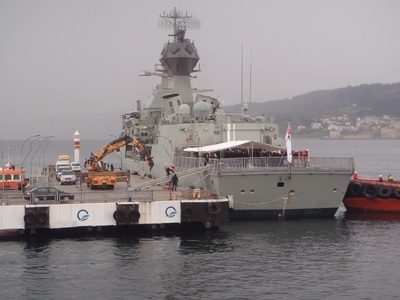 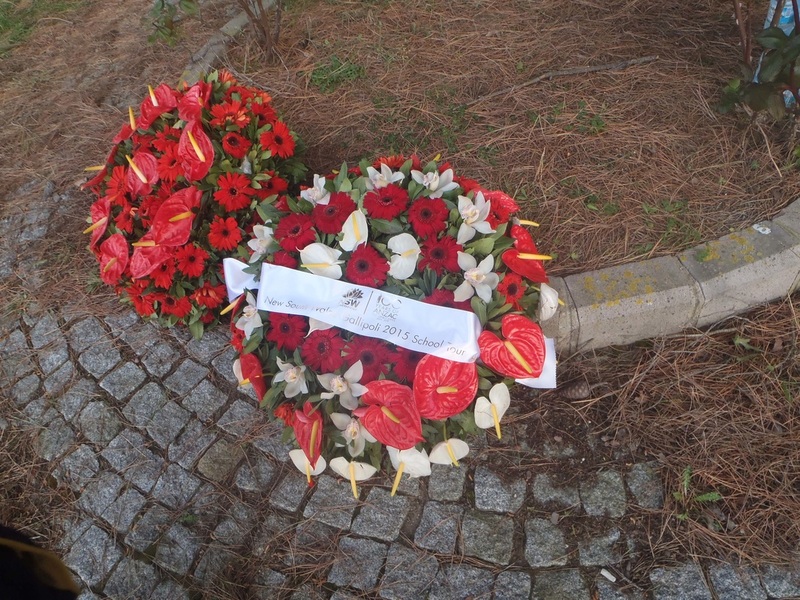 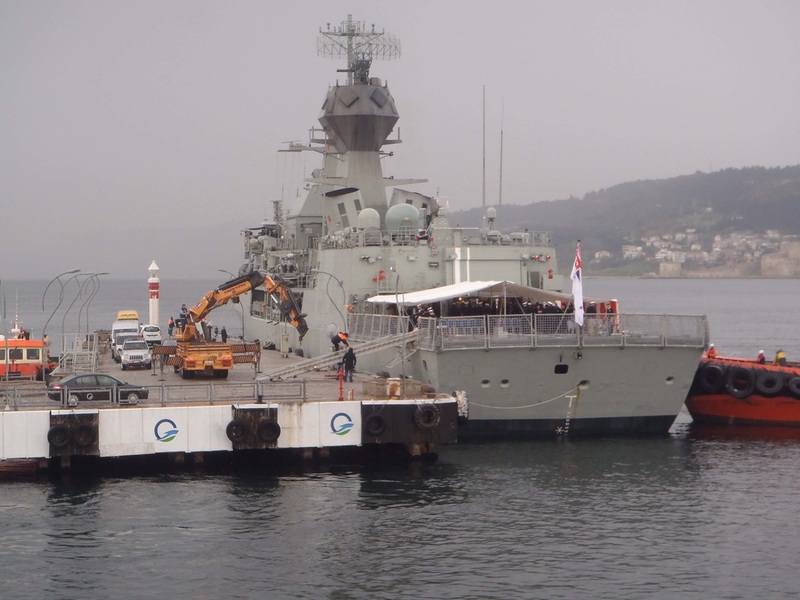 The day included a formal farewelling ceremony with RSL representatives, politicians and the organisers of the trip. 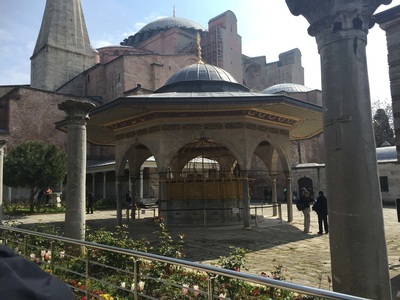 Right now we're awaiting to board our flight to Dubai which departs at 9:10, after which we'll be off to Istanbul (or Constantinople if you wish), arriving late on Monday night. 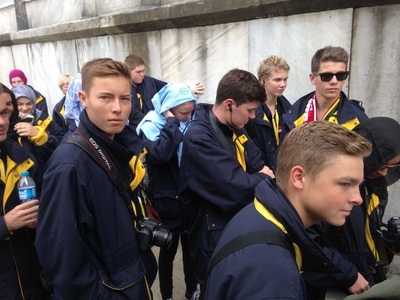 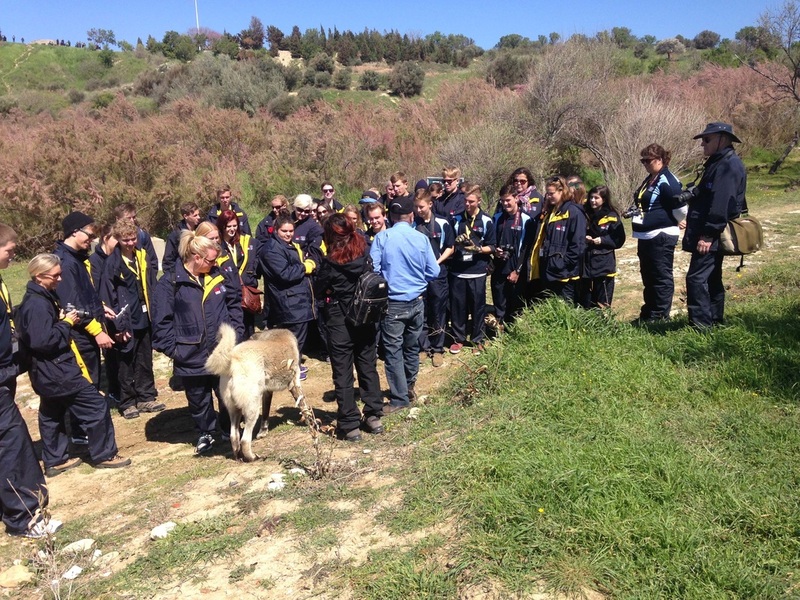 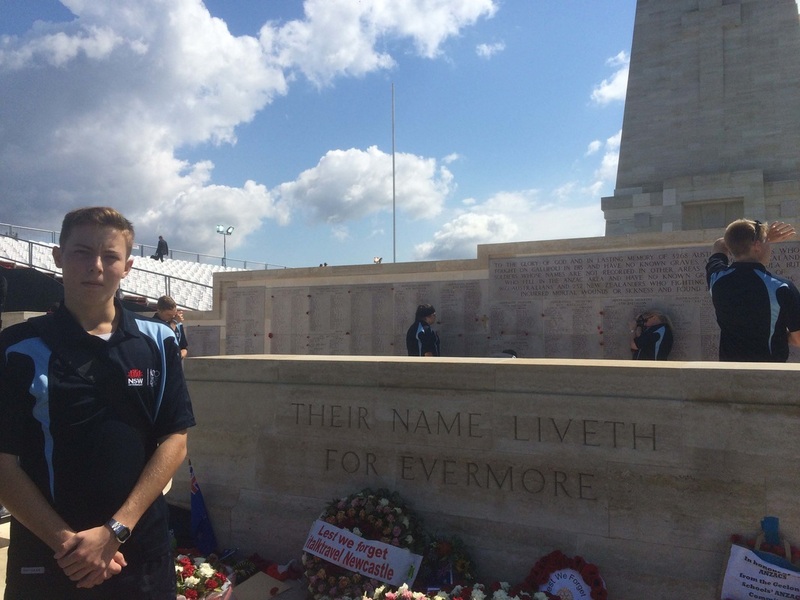 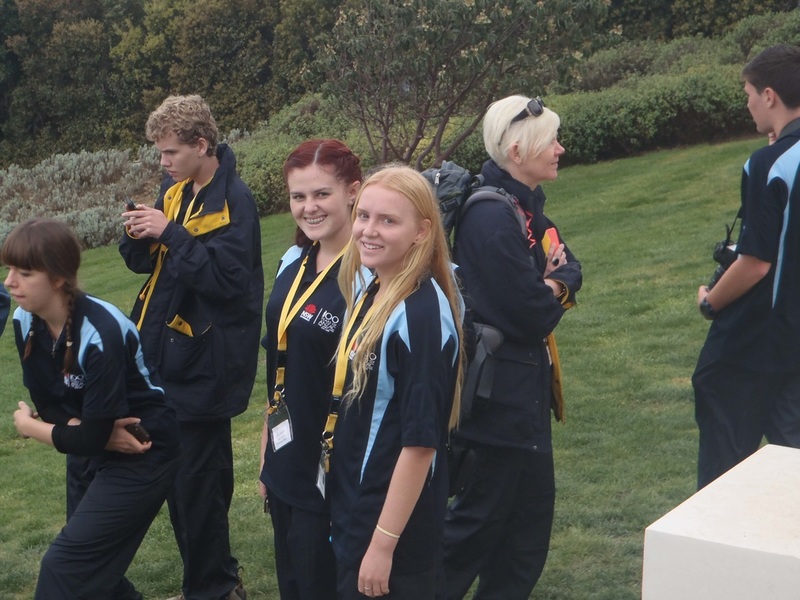 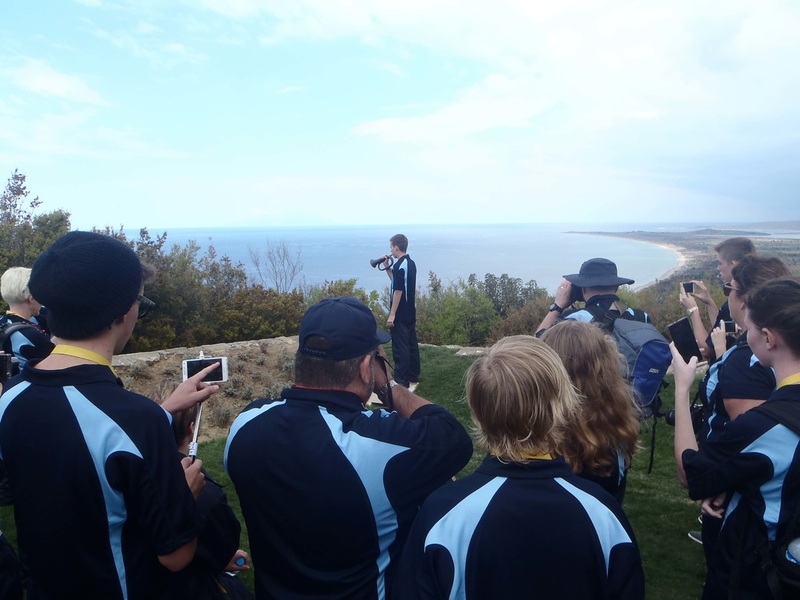 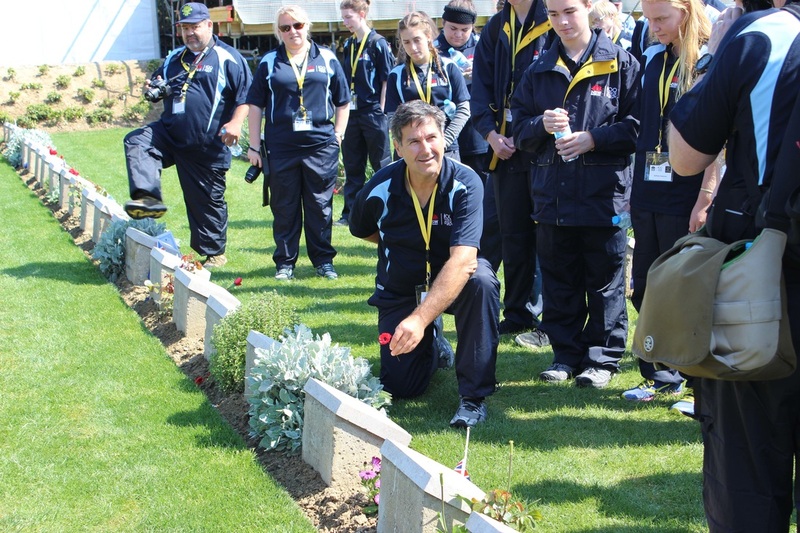 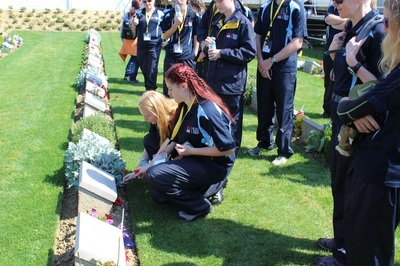 Be sure to keep a keen eye here on Cronulla High's Facebook page as well as the official Facebook page for the NSW Gallipoli Schools Tour at https://www.facebook.com/GallipoliNSW2015 for regular updates! 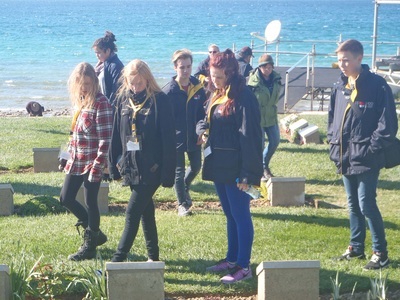 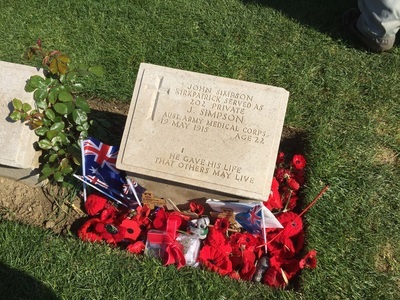 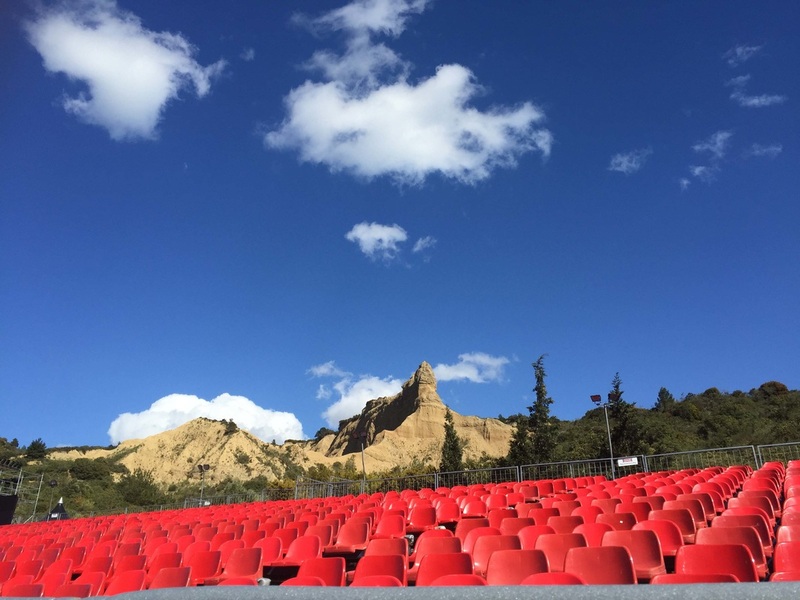 Also be sure to check our website at http://cronullahs-gallipoli.weebly.com/ for photos, documents, our newspaper appearances and regular updates.